Compact luminaires, made entirely of aluminum 6063 and equipped with chid led Sanan Outperformance. 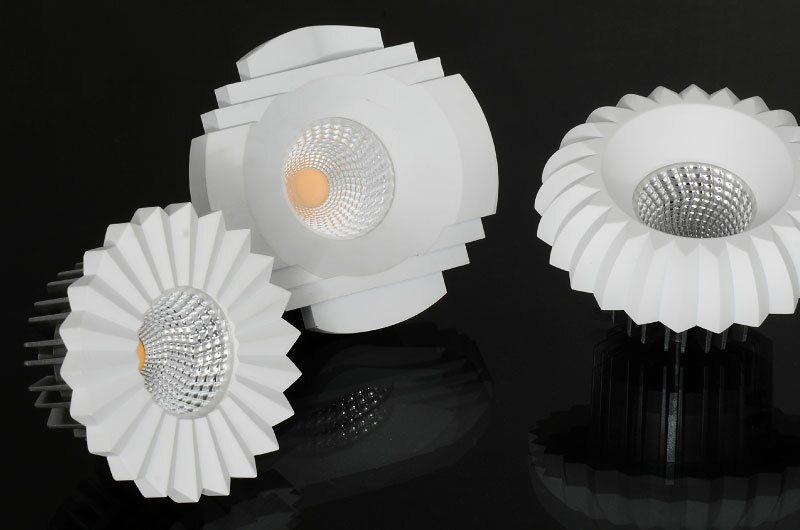 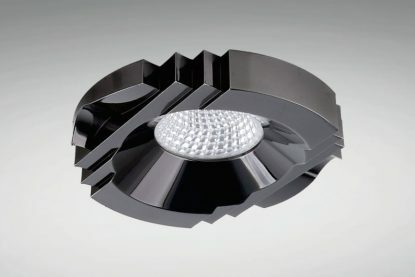 With the same features as the models NC • Rings / Fixtures but with incorporated light source. 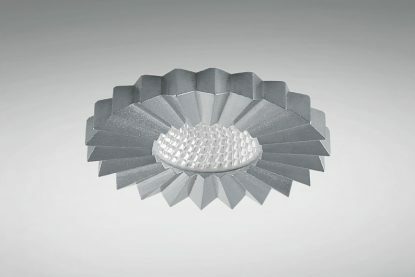 We offer compact luminaires (also called downlights or recessed lights) made of aluminum 6063 and outperformance led YLD. 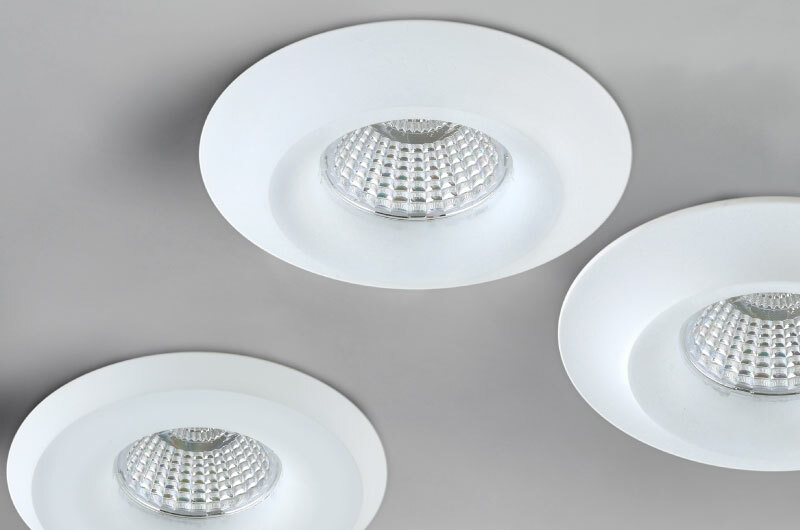 We present a wide variety of classic and modern designs, with different lighting options, , in terms of power and color temperature .